Providing Maple Grove Homeowners with Peace of Mind Since 1999! 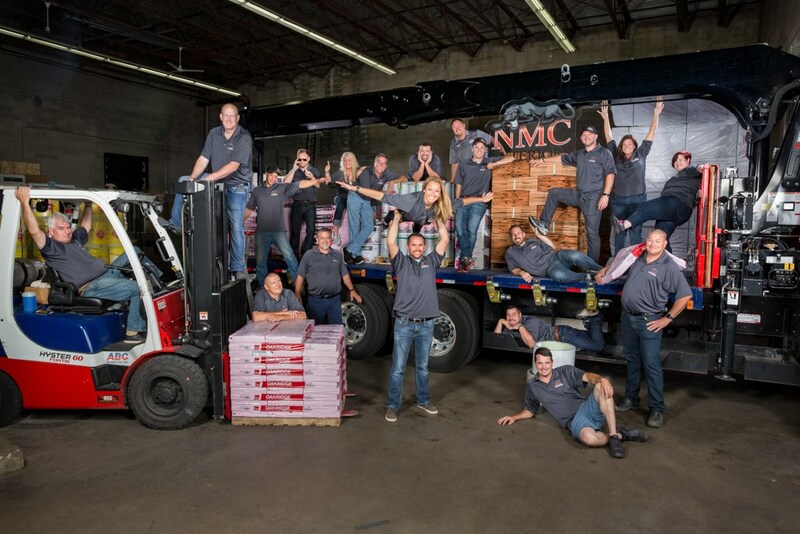 The entire NMC Exteriors team is committed to providing quality updates that add value, curb appeal, and energy efficiency to your home. Top-rated roofing from leading manufacturers. Several types of roofing including cedar shake and stone-coated metal. Expert installation by fully licensed, experienced professionals. If your windows are outdated, you’re wasting money every month. In a climate where winter lows linger in the teens and dip down into the single digits, it’s important to choose Maple Grove replacement windows that can do the most to improve the energy efficiency of your home. We install windows designed specifically for our colder climate—and with double or triple pane glass, argon glass fill, and other energy-saving features, the impact on your heating and cooling bills can be significant. Style: Our doors are available in dozens of style and colors. Price: We install only top-rated doors at competitive prices. Energy Efficiency: Features like low-E glass and weather stripping help save you money on heating and cooling bills. Security: Multi-point locks are one example of the advanced security features on our Maple Grove doors. Durability: We offer doors that resist rot and are twice as strong as vinyl. Warranty: You’ll have peace of mind knowing your investment is covered by an industry-leading warranty. Give your home’s exterior a little refresh—or a completely bold new look—with our top-rated Maple Grove siding products. This is a great way to boost your home’s curb appeal, but our siding offers much more than a pretty façade. Our quality products also protect your home from wind and moisture damage and we have options that can improve energy efficiency as well. 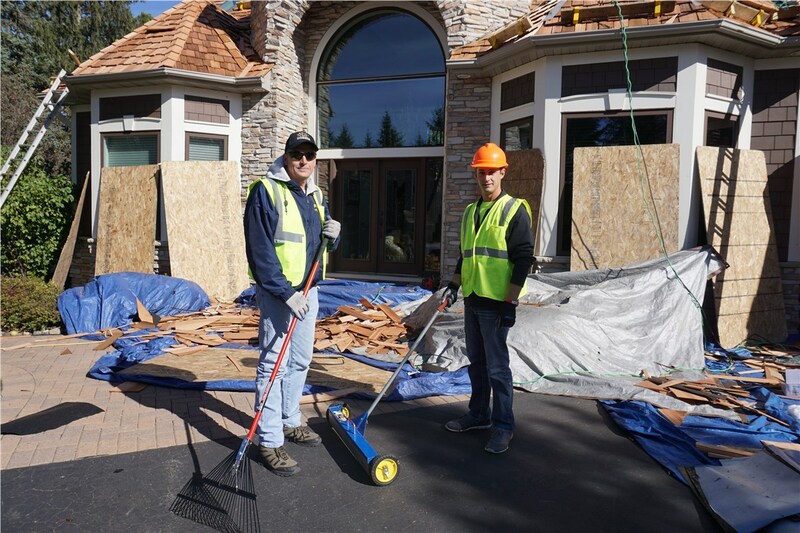 As is the case with all of our Maple Grove exterior remodeling services, you can count on receiving expert installation from certified professionals. 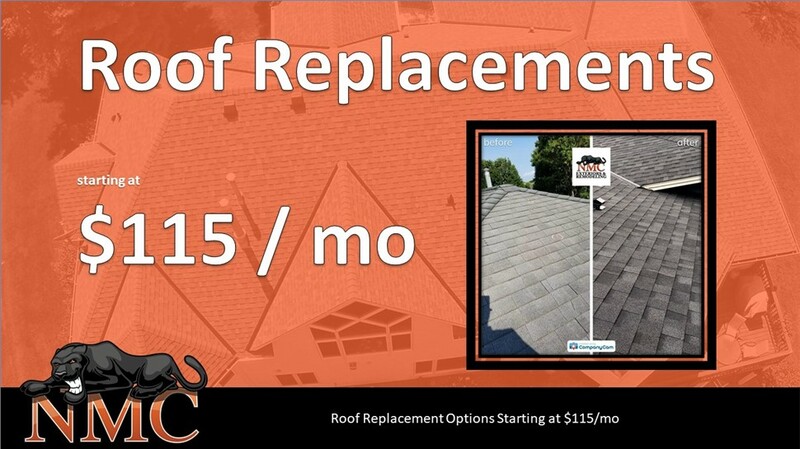 We also offer Maple Grove commercial roofing services, and can take care of repairs or replacements of any type of roof on any size building. 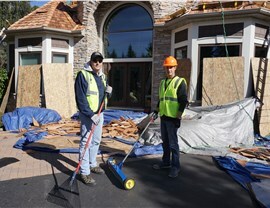 We bring two decades of experience to every job—along with expert roofers and materials from the industry’s most trusted brands. 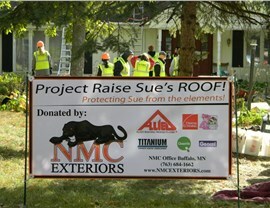 For roofing installations or 24/7 repairs, NMC Exteriors is the smart choice. 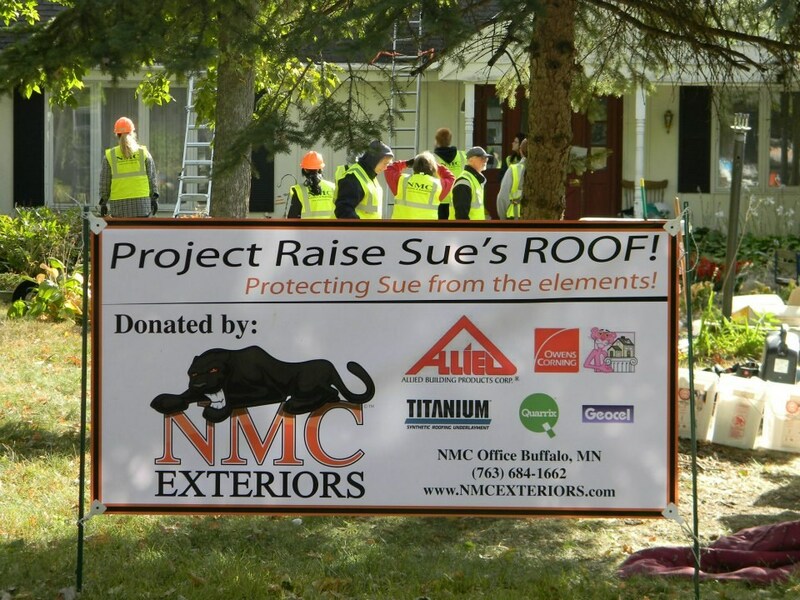 From roofing and windows to siding and doors, NMC Exteriors can handle all of your exterior updates and repairs. 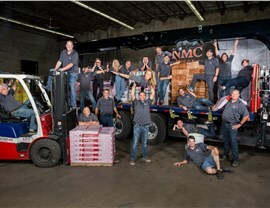 Contact us to learn more about our services, and to experience the NMC difference for yourself. Give us a call today or fill out our online form now to get started.